The proposal to rename the Jolly Grant airport after Atal Bihari Vajpayee was approved by the state cabinet at a meeting chaired by Chief Minister Trivendra Singh Rawat. 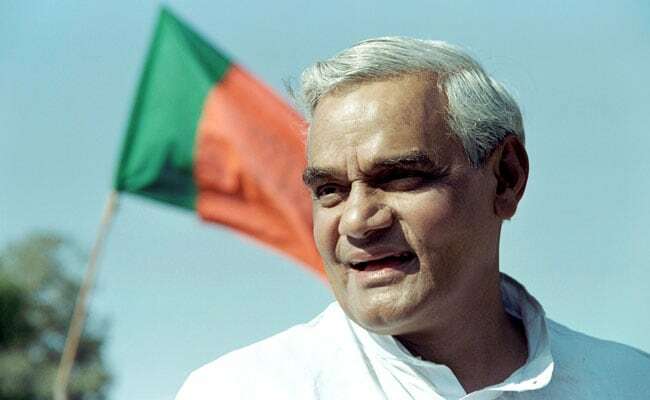 The Uttarakhand government on Saturday decided to rename the Dehradun airport after former prime minister Atal Bihari Vajpayee, an official said. The proposal to rename the Jolly Grant airport after Atal Bihari Vajpayee was approved by the state cabinet at a meeting chaired by Chief Minister Trivendra Singh Rawat, the official said. The cabinet also gave its nod to the setting up of the Uttarakhand State Agency For Public Services to ensure time-bound delivery of services and redressal of complaints, said government spokesperson Madan Kaushik. The cabinet has cleared a total of 27 proposals, including convening a three-day Winter Session of the Assembly from December 4, the official added.